After auditioning hundreds of moms all over India, Dance India Dance Super Moms has selected its top 15 contestants. These ladies will be choreographed by Siddhesh Pai, Mayuresh Wadkar and Sanam Johar. DID Super Moms Season 2 premiered on Match 28. A trained dancer, Harpreet excels in diverse dance forms like Hip Hop, Bollywood, classical and freestyle. She has worked as an assistant choreographer in Bollywood as well. A dance teacher by profession and a trained Odissi dancer, Sudipta hopes to pick up other forms of dance as well to prove her versatility in DID Super Moms. Her ultimate goal is to buy a house for her son. This supermom has an infectious smile, and loves to perform freestyle, contemporary, Salsa and Tollywood-inspired dance. She has auditioned for almost all the previous seasons of DID, and has finally made the cut. Priyanka excels in Bollywood, Hip Hop and house dance. She has not undergone formal dance training, and credits her husband Rohan for being very supportive. Swatabdi can pull off stylish Hip Hop moves quite effortlessly. A dance teacher, she looks after her son single-handedly. Apart from her passion for dance, Rashmita has another reason to participate in the show -- she needs funding for her daughter’s eye surgery. Rashmita excels in Bollywood and Salsa. 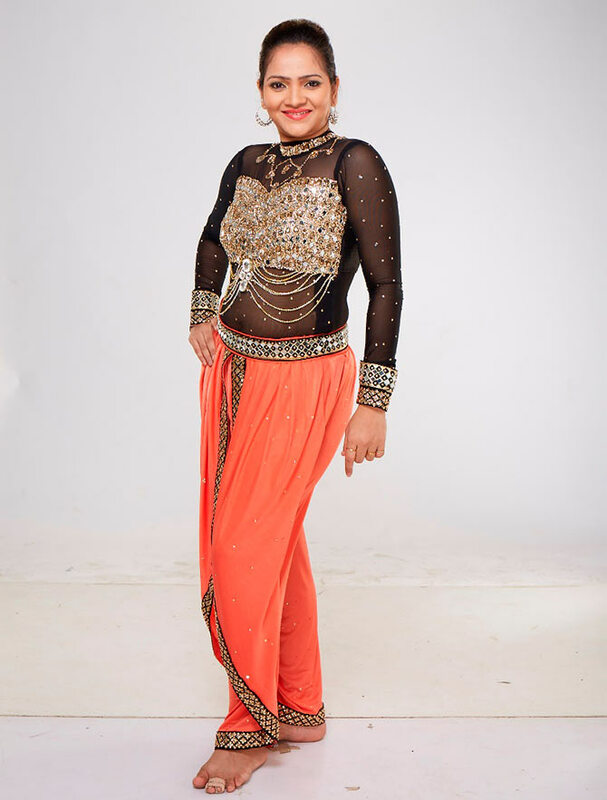 Pallavi excels in varied dance forms like classical, folk, Hip Hop and Jazz. She has been an assistant dancer in various Bollywood films, and has been performing in stage shows from the age of 16. All of 24 years, Sujata is the youngest super mom on the show. She excels in contemporary, Kallaripayattu, Salsa and Jazz. Learning dance from a tender age, Monika can dance Kathak, Bollywood and folk. After getting separated from her husband, her daughter has been a pillar of strength for her. She now wants to make her daughter independent. 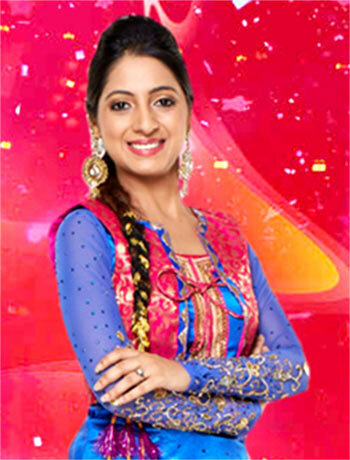 Preeti participated in Super Moms not to win the title but to get support from her father-in-law, who does not favour women pursuing a career in dance. She runs a dance academy and her forte is Hip Hop, contemporary and Jazz. Sneha is good at Jive, Salsa, Waltz, Tango and Bollywood dance. She has worked as an assistant choreographer. The oldest super mom in the show, Yasmin has acted in several Bollywood movies. Her daughter coaxed her into participating in DID Super Moms, knowing her love for dance. She excels in Kathak and Bollywood styles. Dipashree aspired to be a dance teacher as a child. Today, the two most important things in her life are her 10-year daughter and her passion for dance. She's quite adept in contemporary and Bollywood dance. 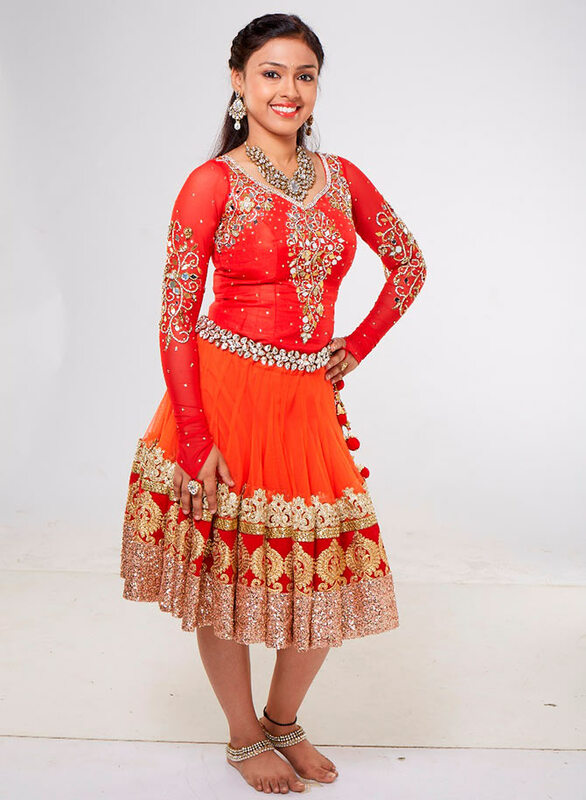 Komal has received a lot of support from her husband and in-laws to follow her dancing dream. Now, she wants to make them proud. Auditioning for DID Super Moms was an unforgettable experience, as it was her first stage performance. Devika participated in DID Super Moms on her husband’s insistence. A self-taught dancer, Devika did not train formally but learnt by watching videos online. Her inspiration is Madhuri Dixit. Watch DID Super Moms every Saturday and Sunday at 9 pm on Zee TV. Bollywood's HOTTEST dhoti-clad hunk? VOTE!